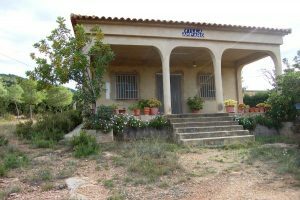 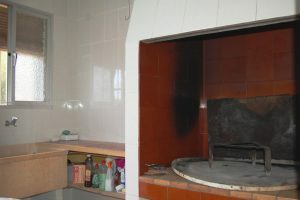 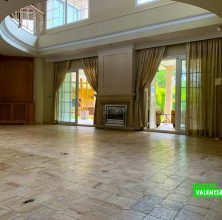 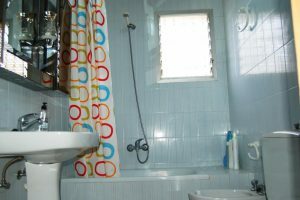 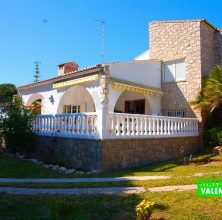 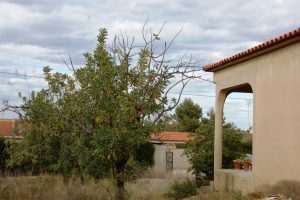 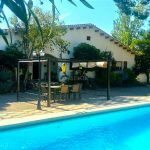 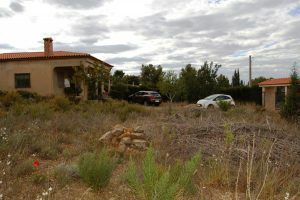 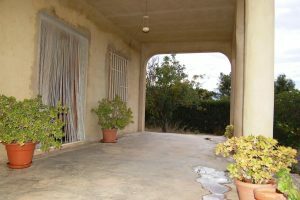 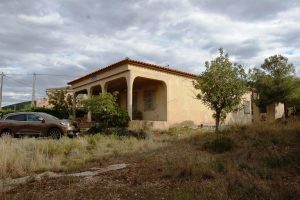 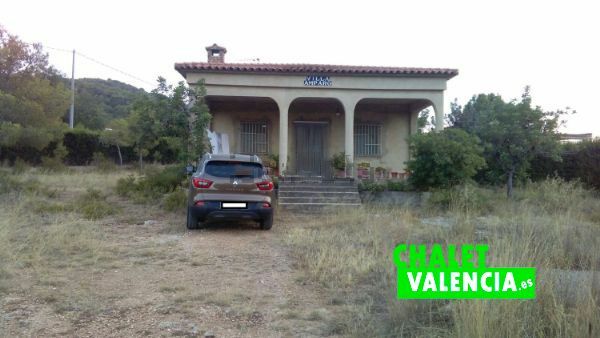 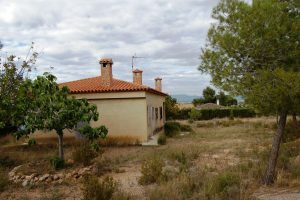 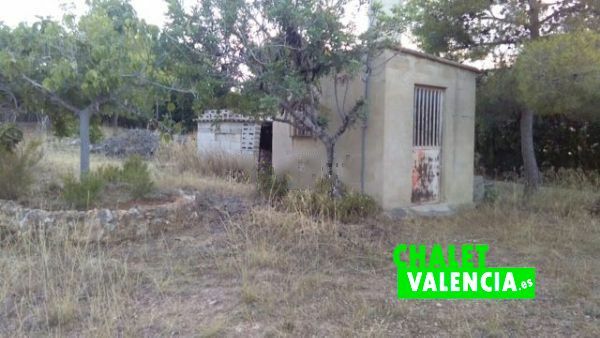 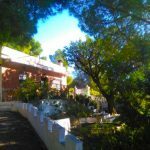 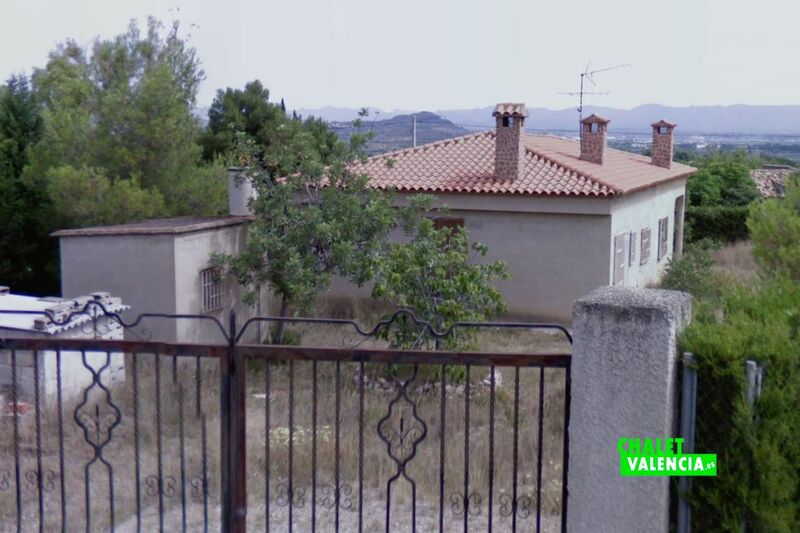 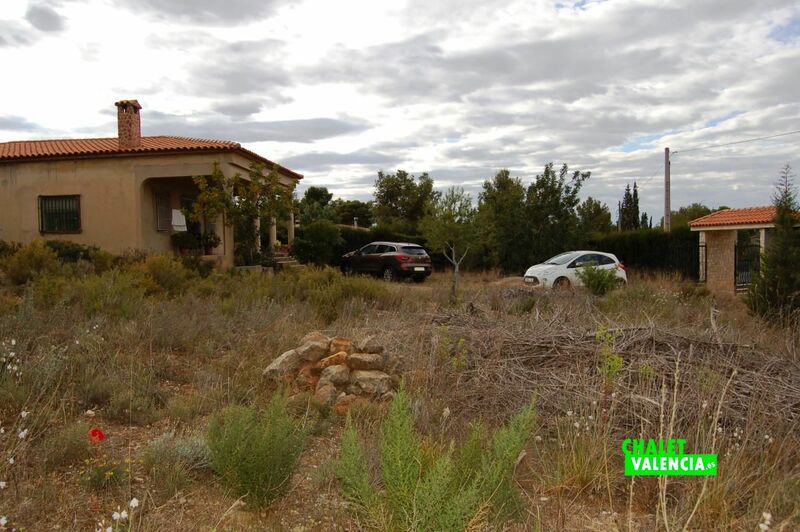 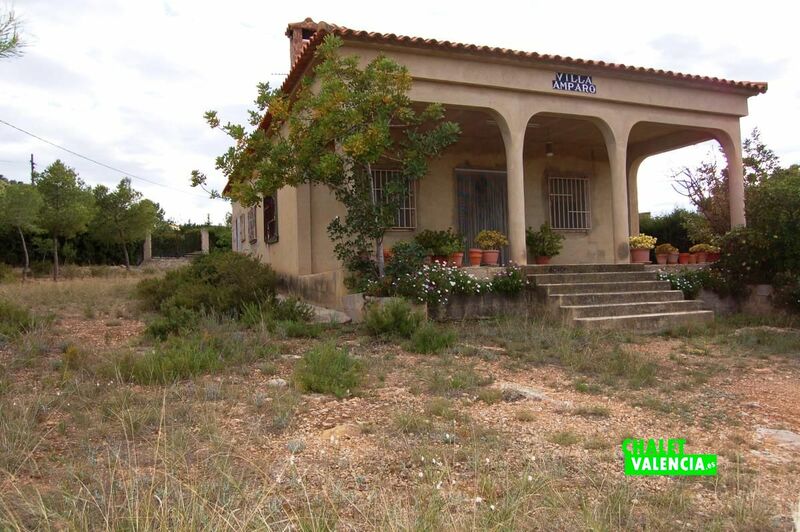 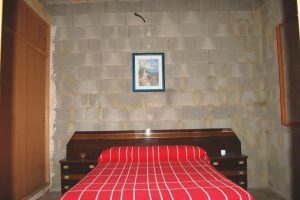 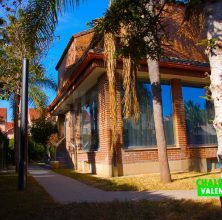 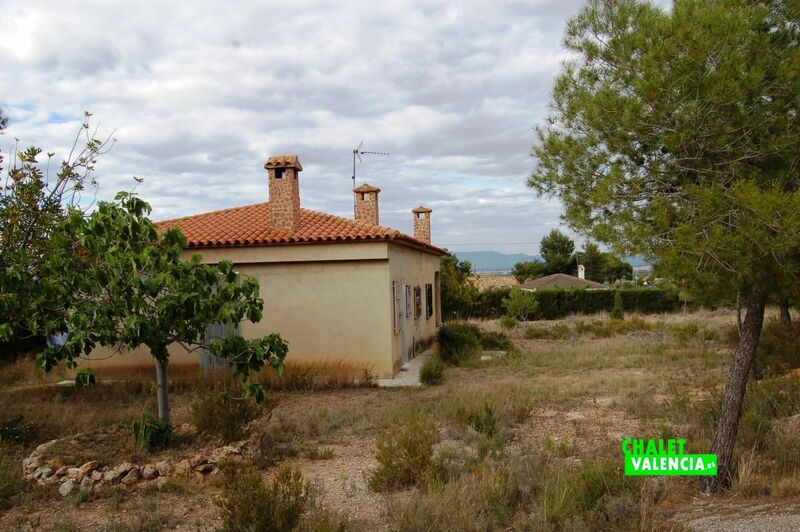 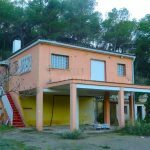 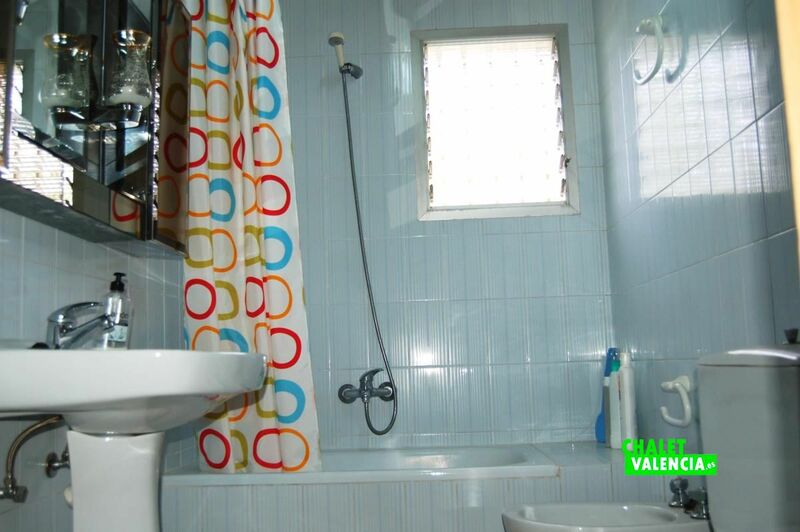 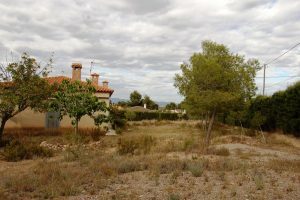 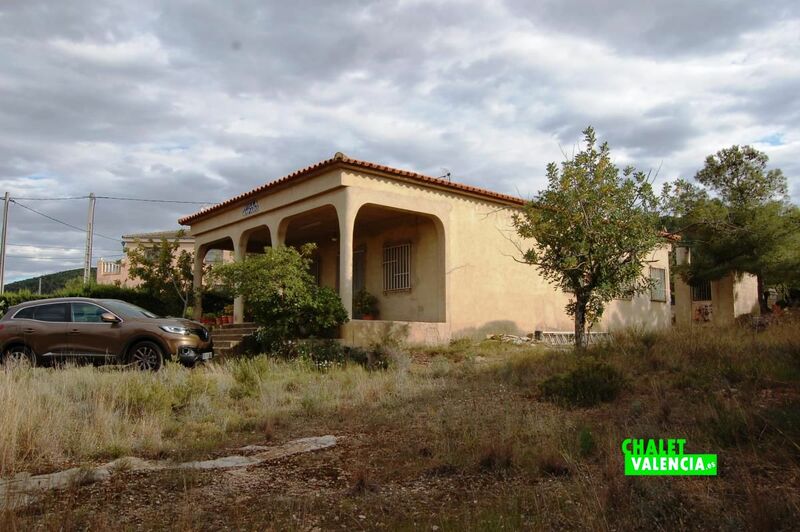 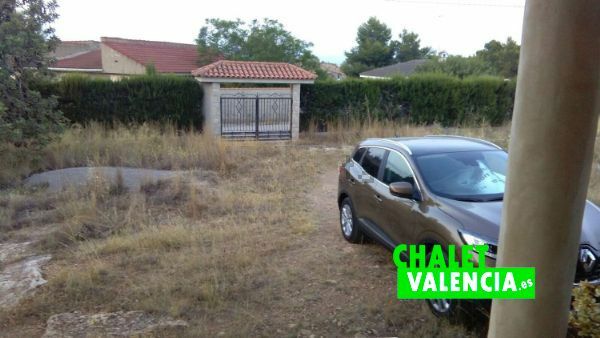 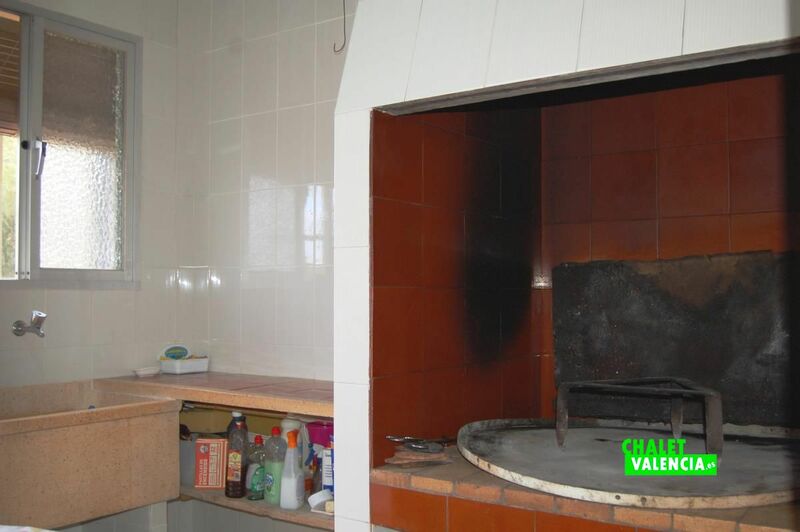 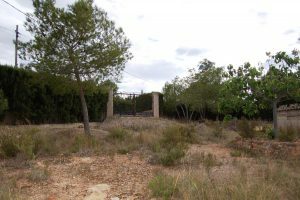 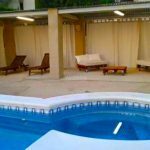 Detached villa 30 minutes from Valencia, in urbanization Les Rodanes, 2km from the village of Villamarchante. 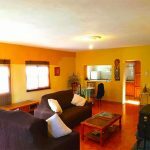 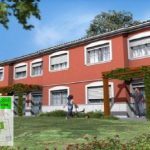 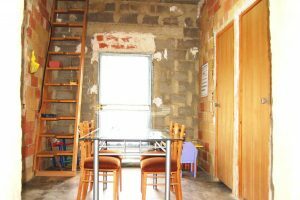 The house has 120m2 built on one floor, includes kitchen, bathroom, large living room and 4 bedrooms, two of them double with fitted wardrobes. 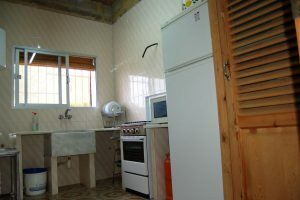 Currently the house is being finished and has paellero with laundry room. 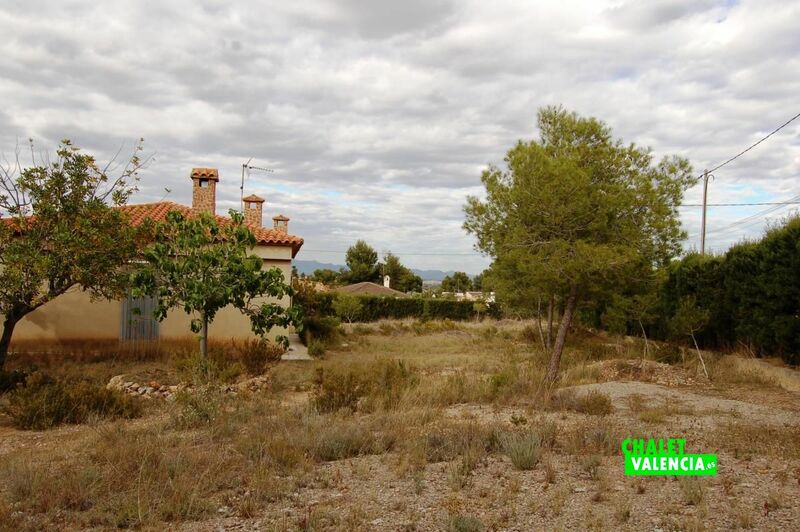 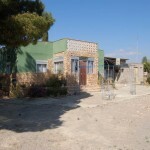 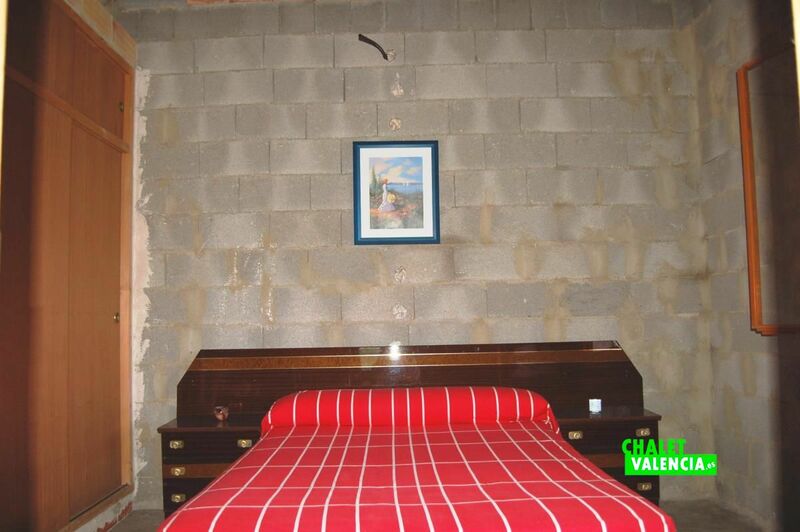 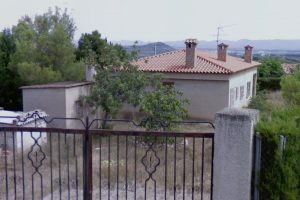 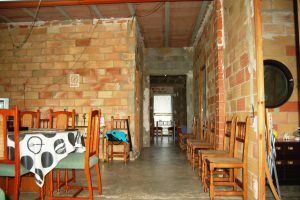 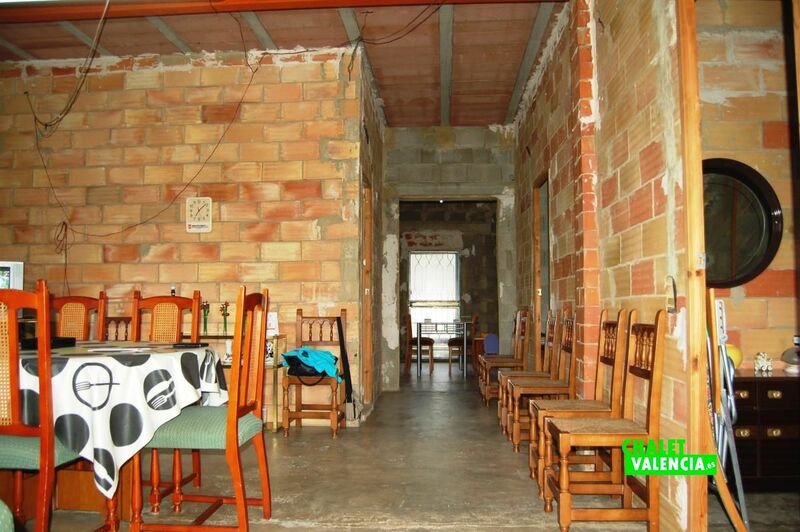 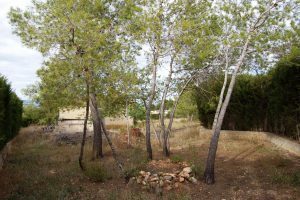 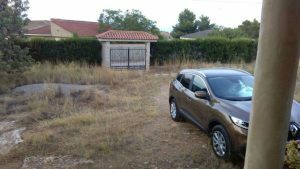 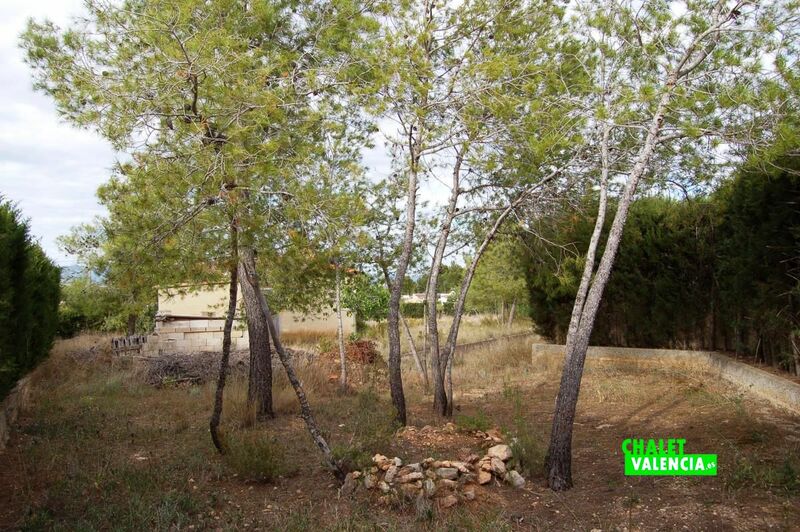 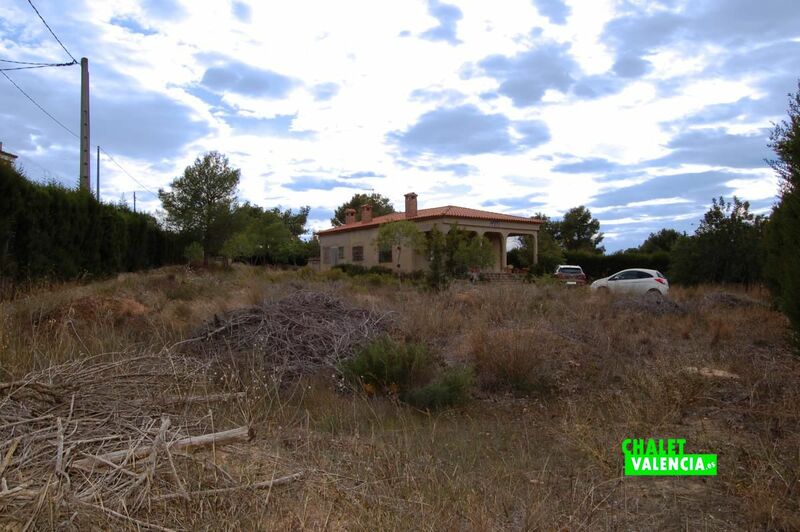 The plot of land has approximately 2000m2, fenced 200m with 2 doors, facing South and North. 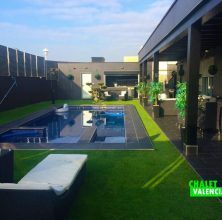 Perfect to finish with the style of garden that you like. 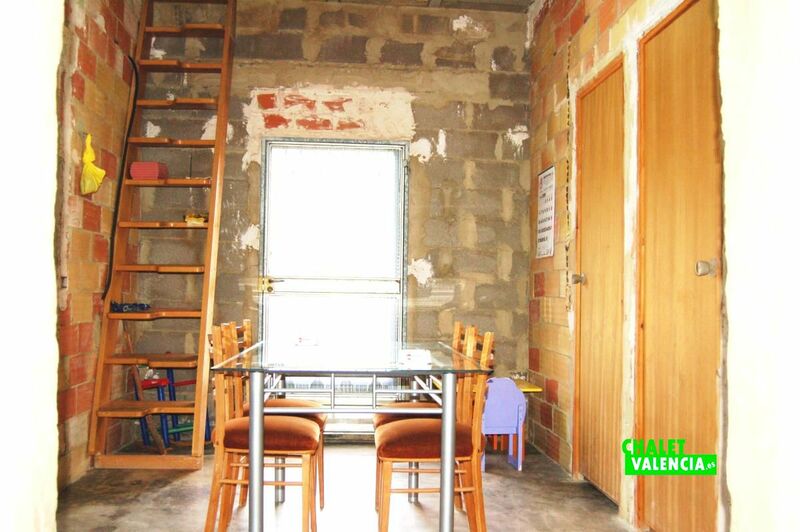 Many possibilities. Opportunity.